There’s also a special $1 holiday promo deal for Xbox Game Pass. If you’re wondering what games to expect via Xbox Game Pass in January of 2018, wonder no more, as a grand total of 10 titles were recently announced. For those unfamiliar with Xbox Game Pass, it’s a monthly subscription that gives players access to hundreds of games including backwards compatible Xbox 360 games and hit Xbox One games. Additionally, Xbox Game Pass members can save up to 20% on Xbox One game purchases and up to 10% on add-ons. Right now, there’s also a special holiday promotion from December 21st until January 4th where new members can join Xbox Game Pass for $1. To make things even more festive, the Xbox team recently partnered with GameChangers, a nonprofit organization that helps positively impact the lives of children facing threatening illnesses. For every Xbox Game Pass membership purchased during the holiday promotion (December 21st through January 4th), Xbox will donate $10 to hospitals around the globe. Of course, it helps to know what kind of games you can get your hands on with an Xbox Game Pass membership. Below, we’ve put together a full list of 10 recently announced Xbox Game Pass titles for January 2018. There you have it, a look at 10 upcoming Xbox Game Pass releases for January 2018. To take advantage of the special holiday promo deal, click here to sign up for an Xbox Game Pass membership. For a closer look at the Xbox Game Pass library, click here. 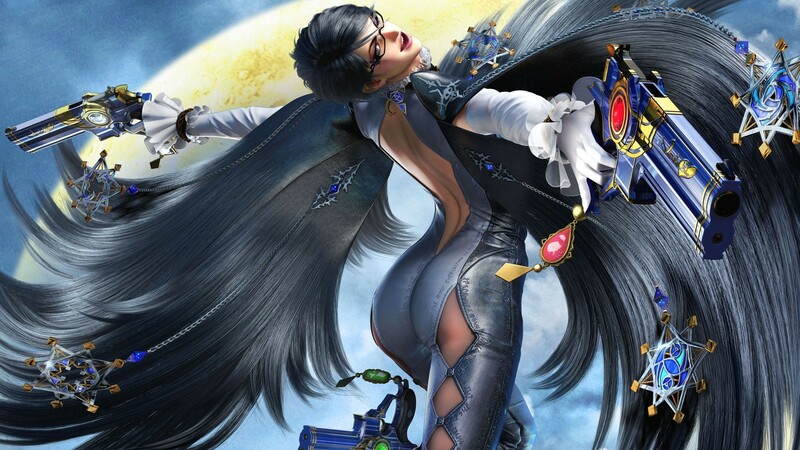 What do you think of the games coming to Xbox Game Pass in January 2018? 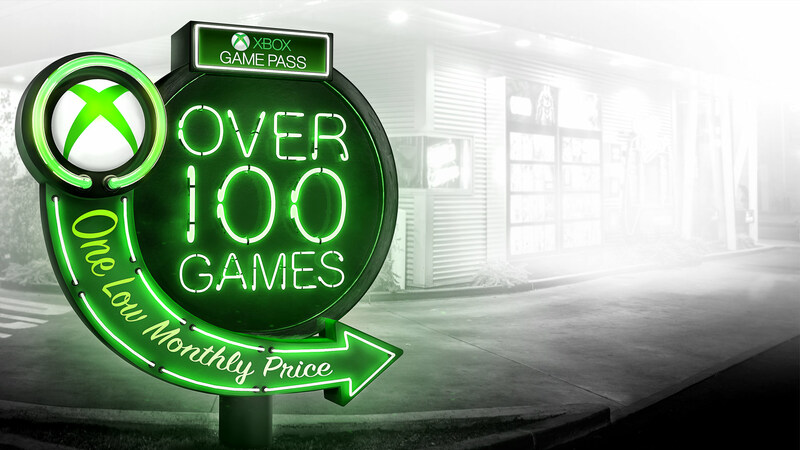 Will you be picking up an Xbox Game Pass membership for $1? Let us know down in the comments below!